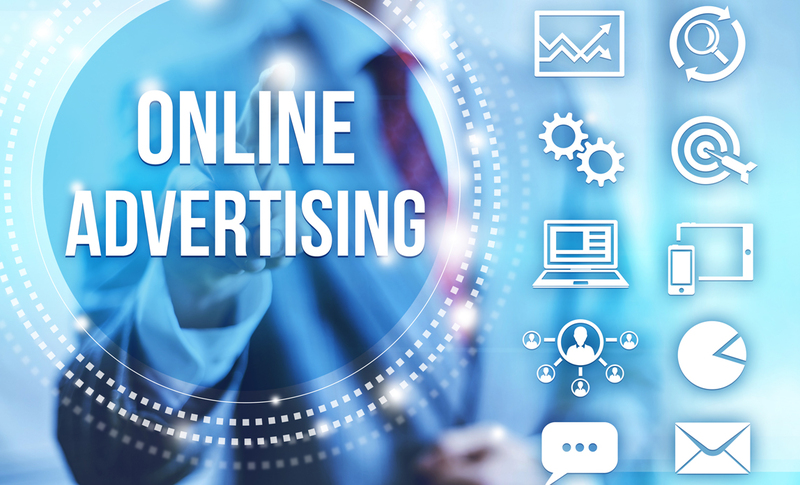 Earlier this month, the government launched a public consultation on the regulation of online political advertising. Submissions for consultation will inform an Open Policy Forum to be held in November 2018. The aim of the forum will be to identify policy solutions that respect the right to freedom of expression and relevant EU law while promoting the transparency necessary to open political discourse in a democracy that will protect electoral processes from hidden influences and disinformation. The FuJo submission recognises that any regulatory measures require careful consideration to account for existing and emerging capabilities in digital advertising. With this mind, the document outlines key recommendations to increase the transparency of online political advertising, to prevent the misuse of online campaigning, and to ensure public confidence in the electoral system. The establishment of the Electoral Commission as outlined in the Programme for Partnership Government and recommended by the Interdepartmental Group on the Security of Ireland Electoral Process and Disinformation. The establishment of a searchable repository of online political advertising, which includes information about adverts (source, source location, content production, costs) and their distribution (channels, target audience, use of data). A requirement to include imprints on all online political advertising to indicate who is responsible for creating the material. The full submission may be accessed here: FuJoInstitute_Submission on Political Advertising.